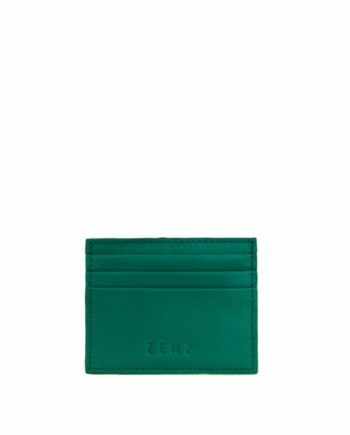 Leather wallets are something you carry with you almost always, so they should be fine-looking, beautifully made creations, and practical! 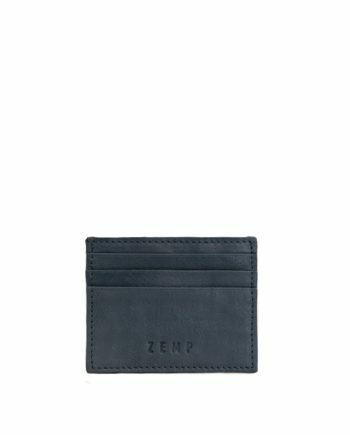 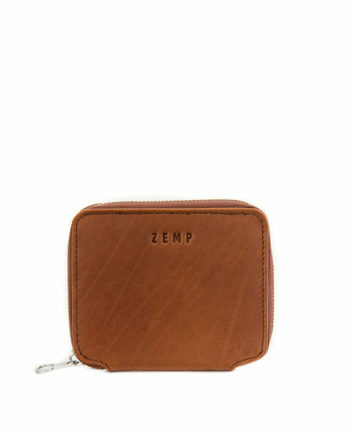 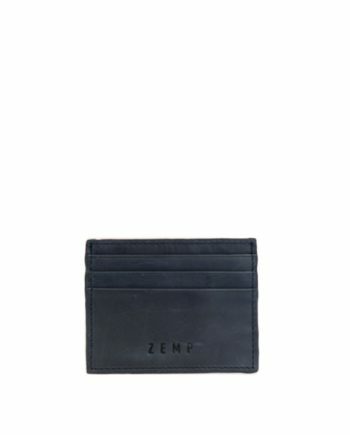 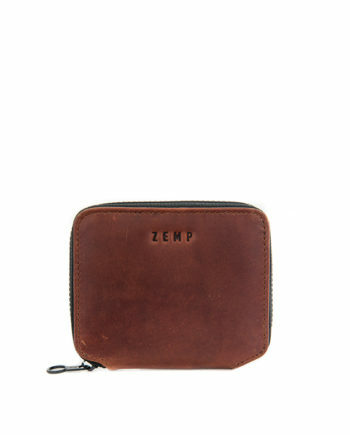 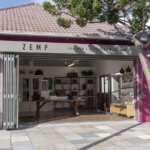 At ZEMP we have developed a range of sleek, masculine, hardwearing designs without sacrificing space because they should last for a very long time and become like a loyal friend. 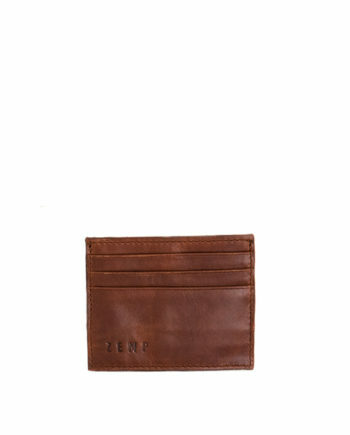 We use high-quality leather to make them because we want these wallets to last for years to come. 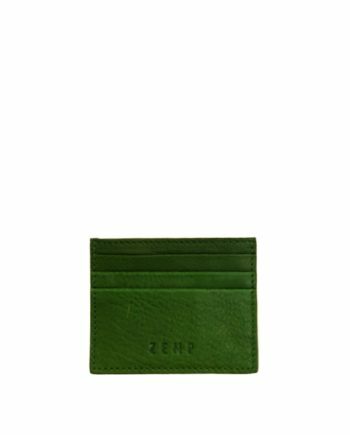 The character of the leather will continue to develop as you use it until it reaches that perfect stage that says “we’ve got history”. 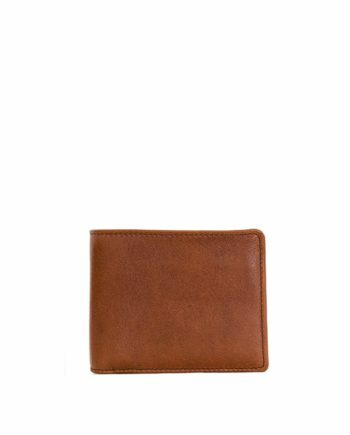 – Bifold Wallets: The original – inspiring the foundation of our collection – our men’s leather bifold wallets are classic and functional. 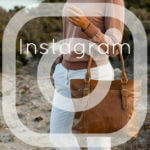 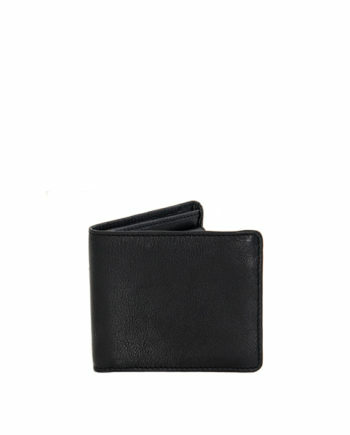 – Trifold Wallet: Like to keep everything at hand? 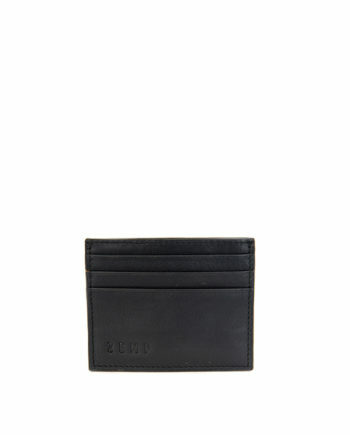 Our men’s leather trifold wallets keep a lean profile and offer a structured organization. 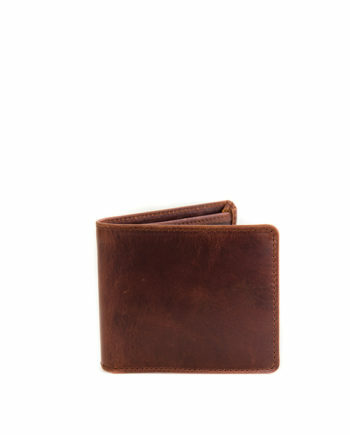 – Card Holders: No cramming. 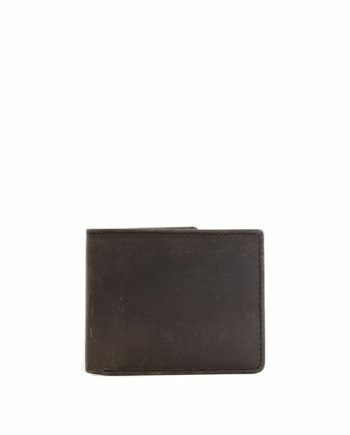 No rummaging. 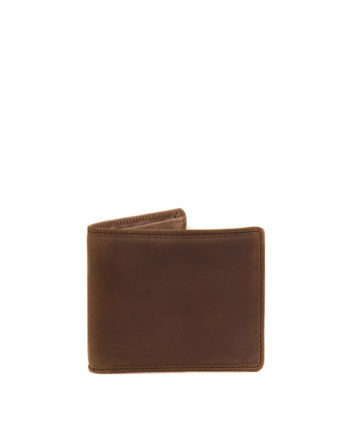 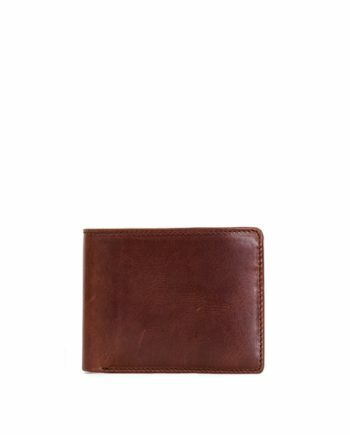 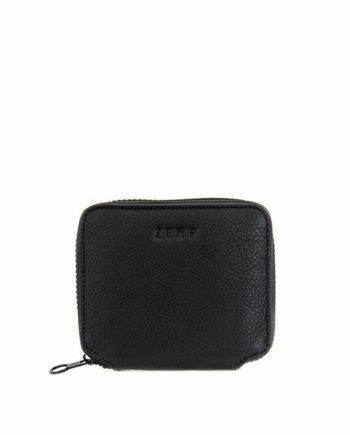 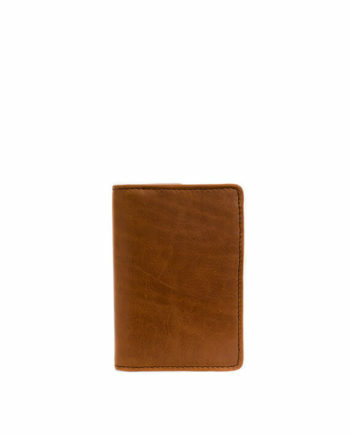 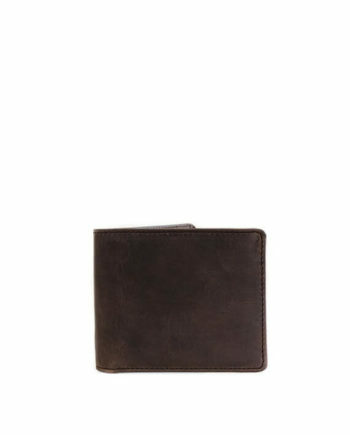 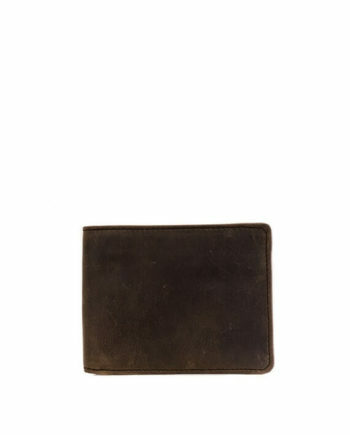 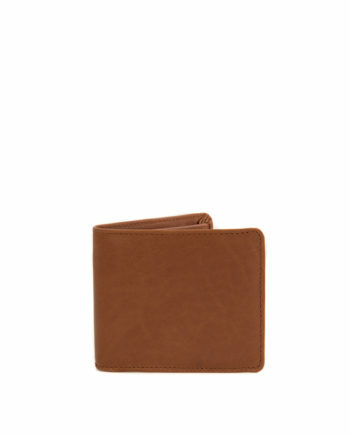 From checkout lines to meetings, stay efficient with these leather credit card holders. 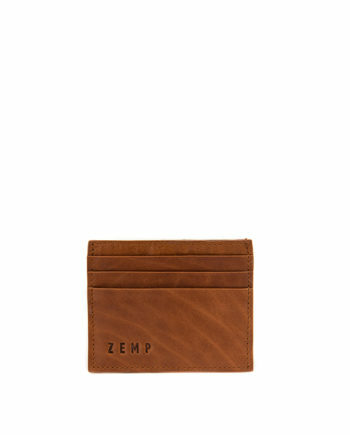 A personalised leather wallet for men makes the perfect gift for a loved one and is a beautiful investment.